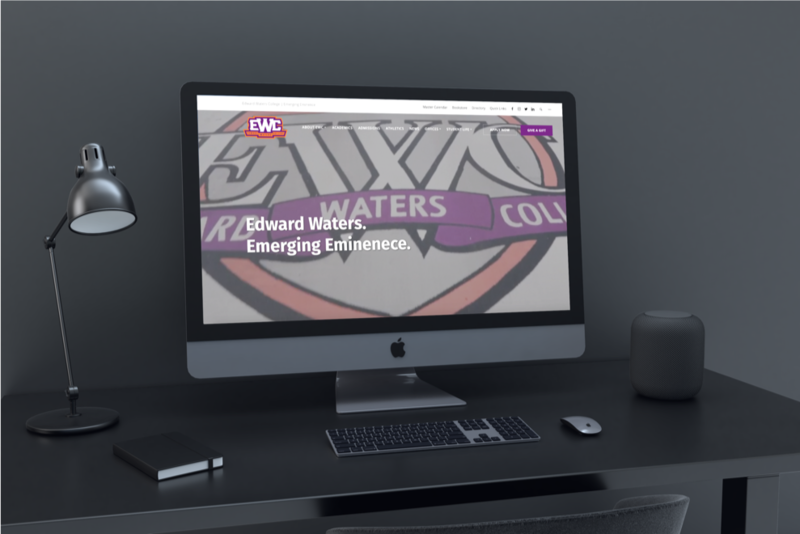 Jacksonville, FL – January 18, 2019–With a fresh look and feel, the new Edward Waters College website has been designed to provide the ultimate user-friendly experience with improved navigation and functionality throughout, allowing visitors to access pertinent information related to the EWC experience with the option to share information across all major social networking sites. In addition, delivering a fully responsive experience, the new website gives users a seamless transition from desktop to mobile browsing, and is simplified and streamlined for users to access information quickly and easily. 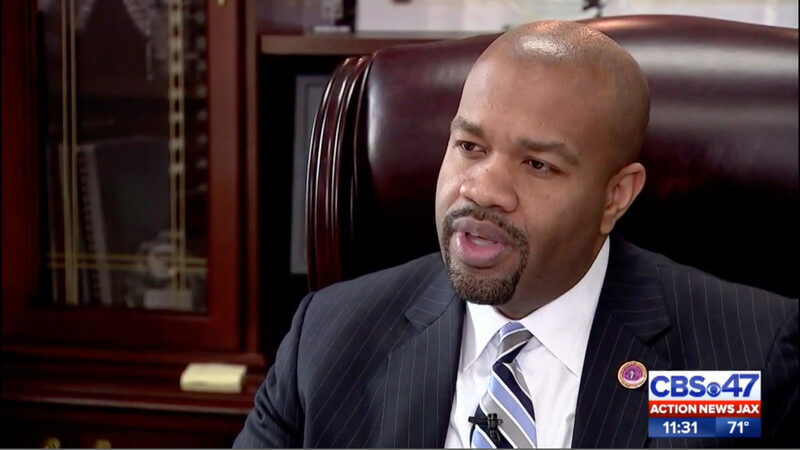 “Our new College website is an example of our continued commitment to innovation and EWC’s steps to be bold and audacious towards becoming a “best in class” institution of higher learning on the cutting edge for the future.” said Edward Waters College President and CEO, Dr. A. Zachary Faison, Jr. 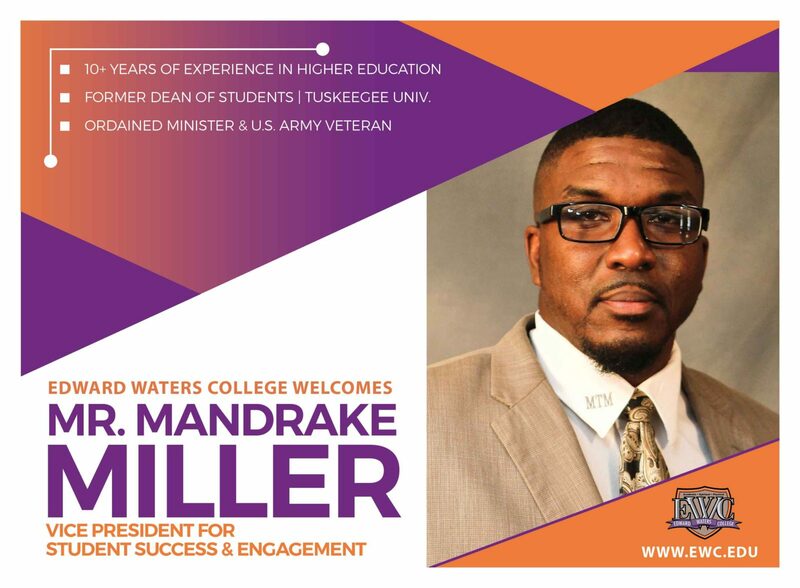 The new design features an upgraded interactive campus map, an enhanced user experience with updated UI (user interface), and newly redesigned campus ligature logos.“The goal of the redesign was simple – create a user experience that not only captures the eye, but also exposes the outside community to the brilliance and innovation taking place under the new executive leadership at Edward Waters College,” said Mr. Justin Walker, Director of Creative Services & Graphic Design. 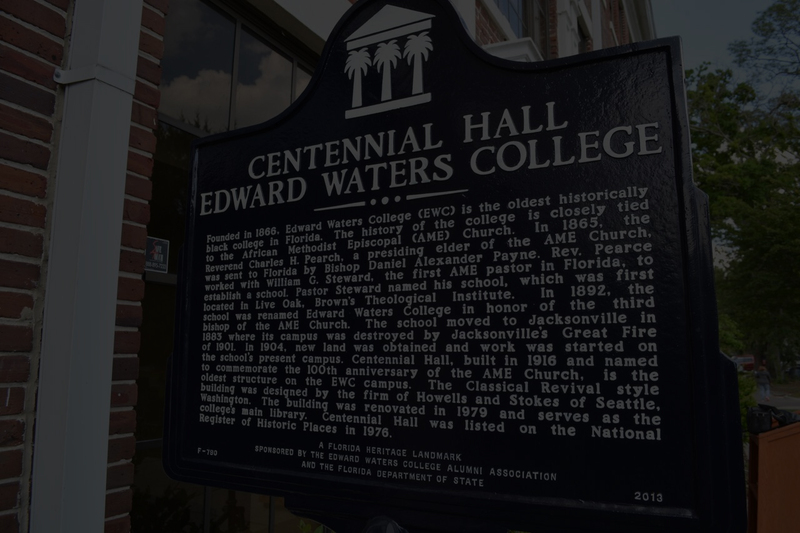 “We are excited about the launch of our new site, and we hope students, parents, faculty, staff and visitors will be able to find information on Edward Waters College with ease. 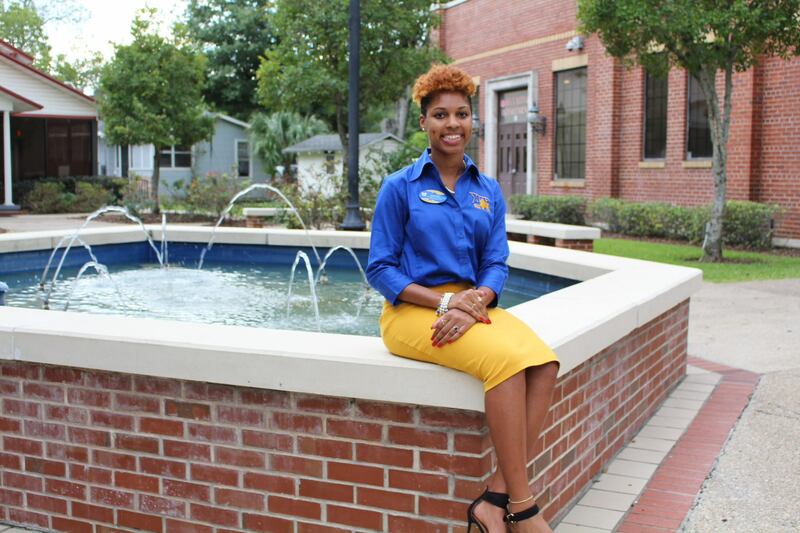 The new site is another piece of our “Emerging Eminence” marketing strategy and aligns our digital platform much more closely to our brand,” says Dr. DeShanna K. Brown, Vice President for Institutional Advancement, Marketing, & Communications. The launch of the new website is a part of the administration’s strategic priority to increase institutional prominence and establish EWC’s brand as a “Best In Class” Institution of Distinction & Emerging Eminence. In addition, the new website was influenced by the 2018 Ruffalo Noel Levitz E-Expectations Trend Report that discusses the importance of an institutions digital presence, as a major factor to engaging prospective college students, which drives them toward enrollment. 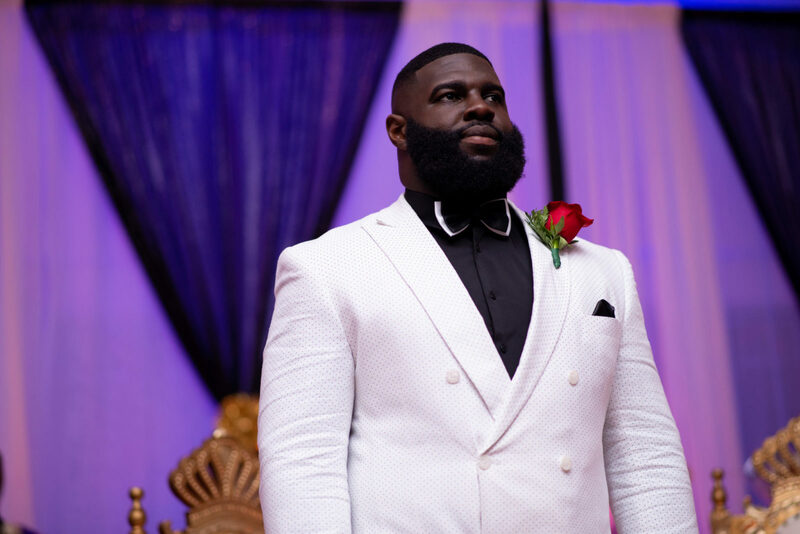 Mr. Justin Walker, Director of Creative Services & Graphic Design at Edward Waters College said, “The College’s website serves as the virtual face of the institution, and has been my top priority since accepting my position as director of Creative Services & Graphic Design this past July. 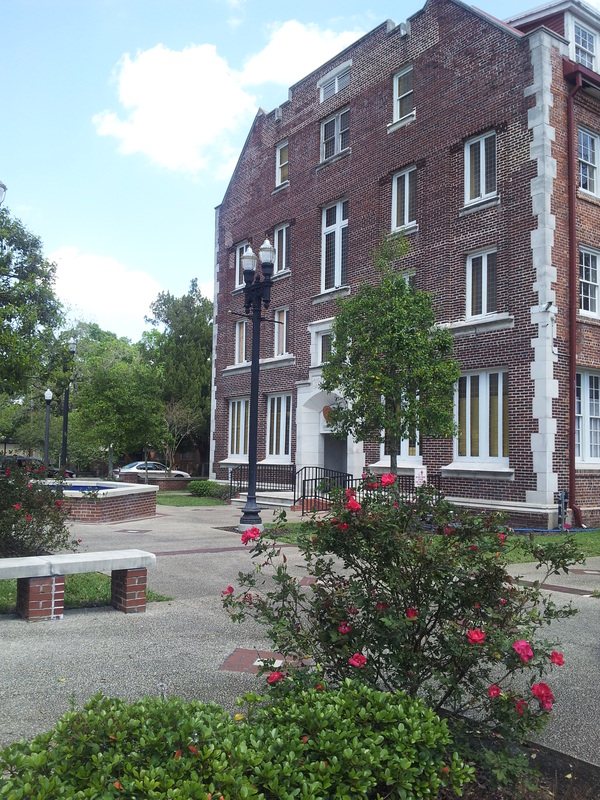 Development began almost immediately and will continue as we move into the next semester.” overhauled framework, with a greater emphasis on search engine optimization (SEO) and mobile responsivity. 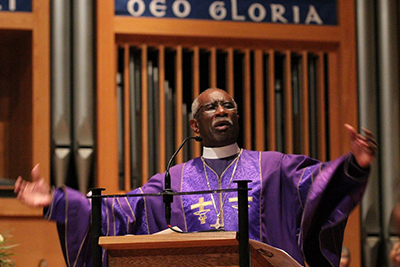 EWC’s website will be updated with fresh new content on a regular basis, including up to date information about the student experience and academic programs.